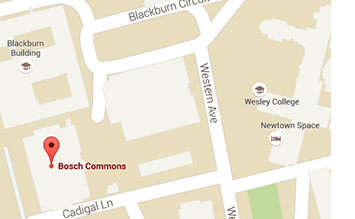 To access Bosch Commons, you'll need to swipe in using your student or staff card. 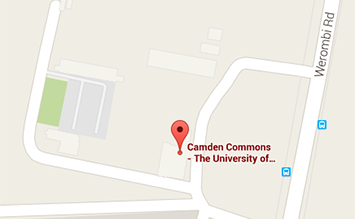 To access Camden Commons, you'll need to swipe in using your student or staff card. 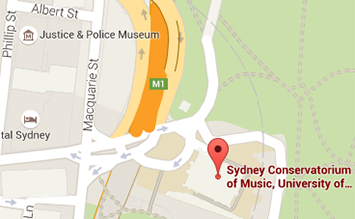 The Sydney Conservatorium of Music is a specialist music library with one of the largest music collections in Australia. Access to Dentistry Library is via swipe using a separate hospital card. 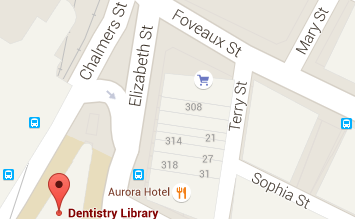 Please see Security on the ground floor of the Dental Hospital for access. 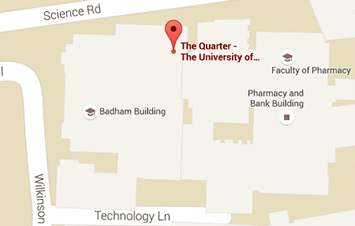 To enter Fisher Library after the information desk hours, you'll need to swipe in using your staff or student card. Members of the public, Alumni and community borrowers only have access to this space during information desk hours (see below). Members of the public, Alumni and community borrowers only have access to this space during information desk hours. For full details please refer to the Fisher Library location above. 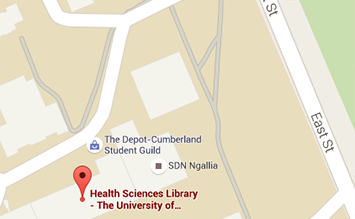 Located on the Cumberland Campus of the University of Sydney, the Health Sciences Library supports the Faculty of Health Sciences. 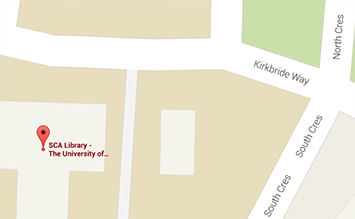 To enter the Law Library after the information desk hours, you'll need to swipe in using your staff or student card. 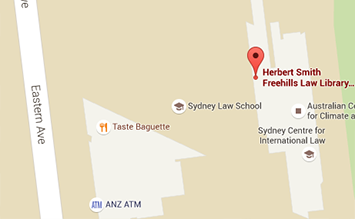 For full details please refer to the Herbert Smith Freehills Law Library location above. 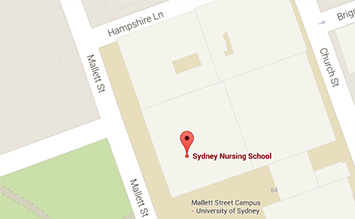 Located at the Mallett Street Campus of the University of Sydney, the Nursing Library supports the Sydney Nursing School. Rare Books and Special Collections houses the treasures of the University Library. 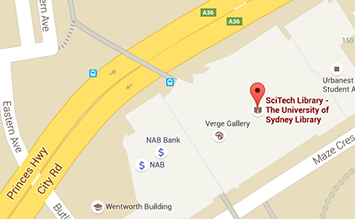 Located at Rozelle, the SCA Library supports the staff and students of Sydney College of the Arts. ThinkSpace is a technology showcase and creative play space, aimed at sparking ideas and providing opportunities for collaboration.